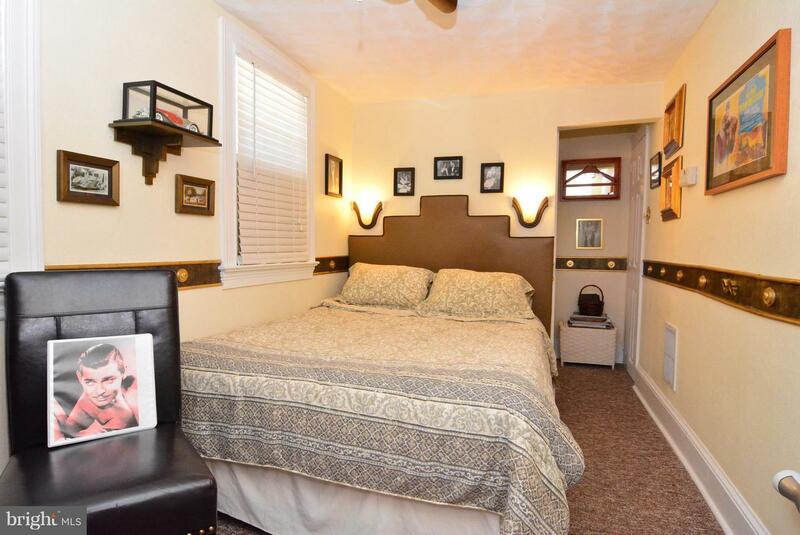 I would like more information on 65 & 67 Lake. 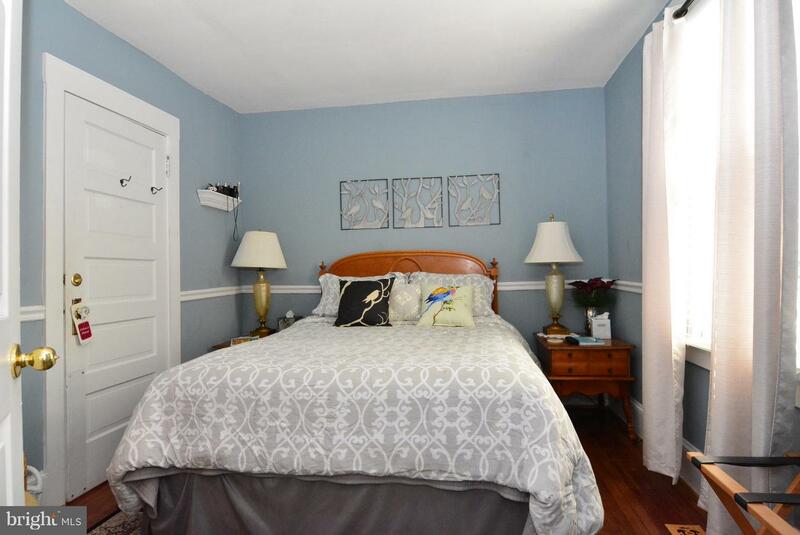 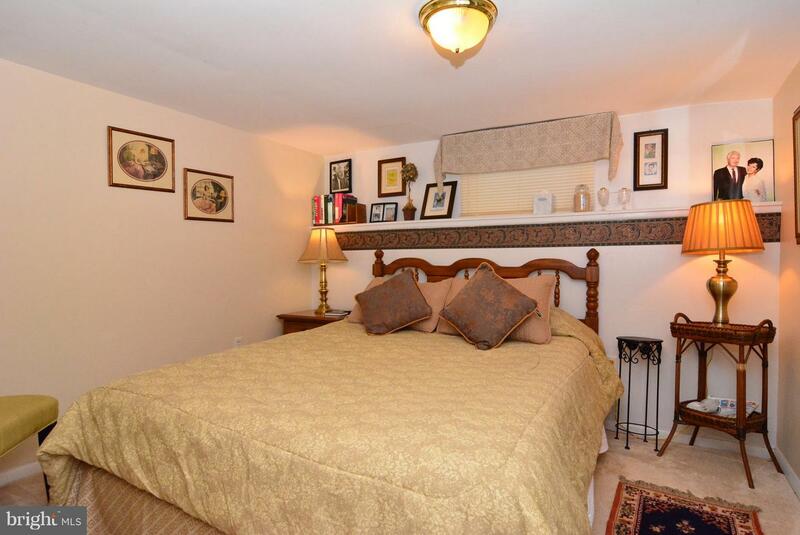 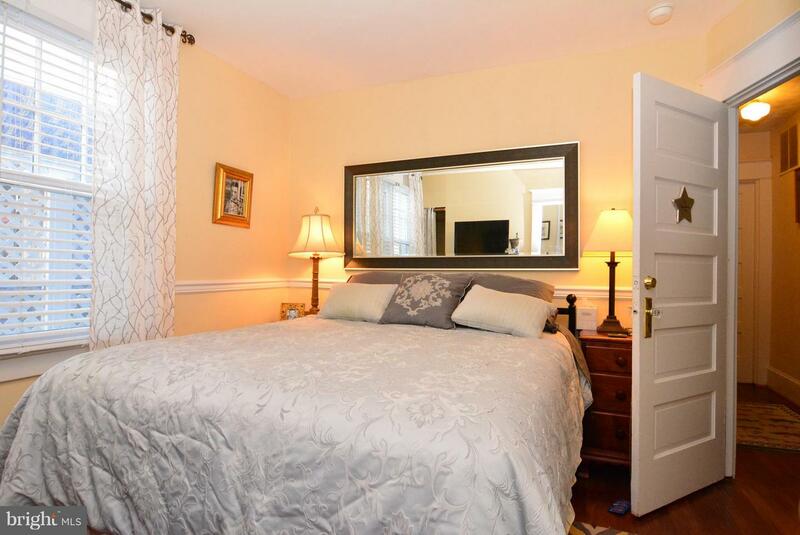 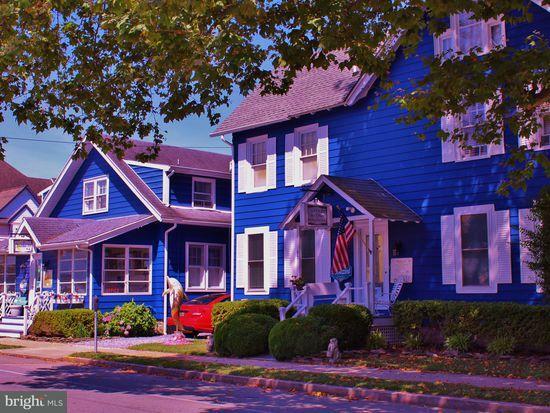 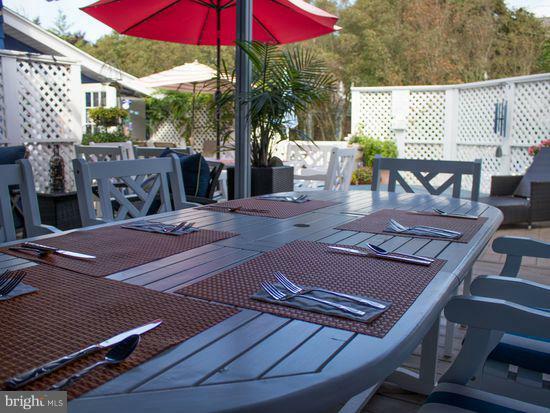 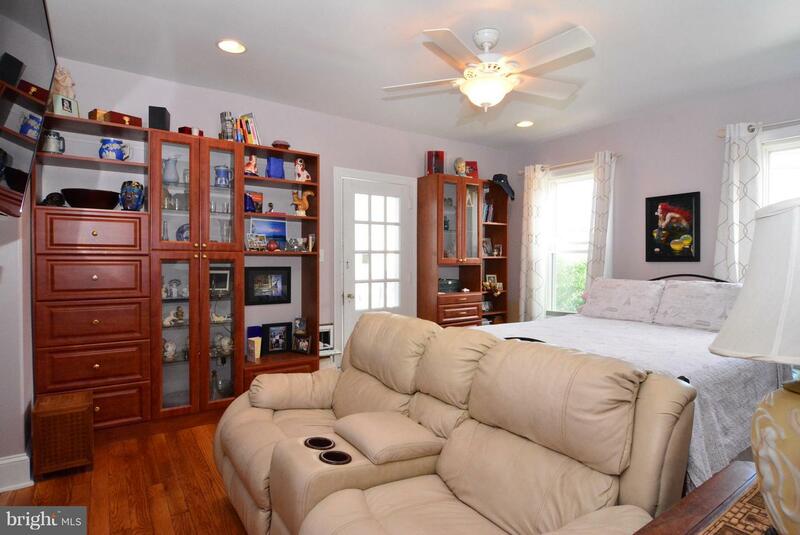 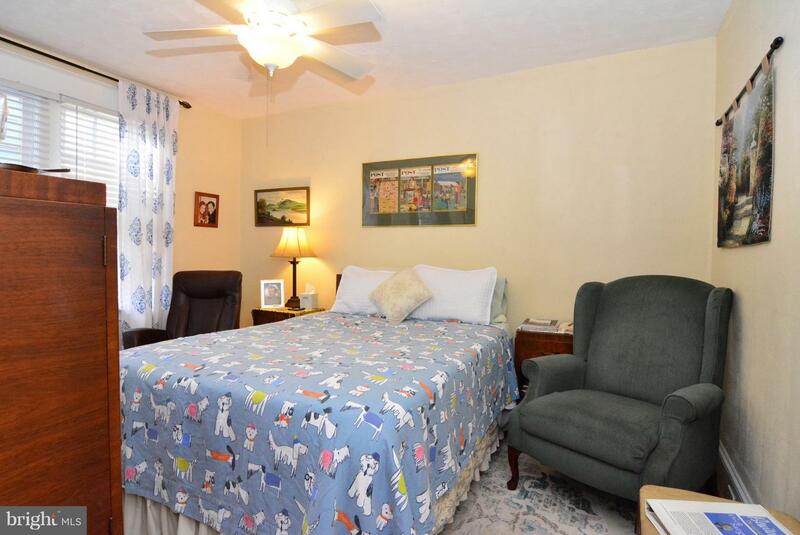 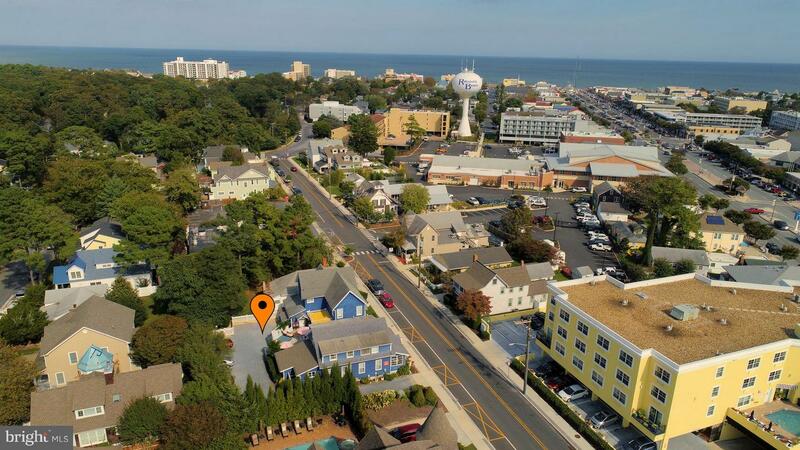 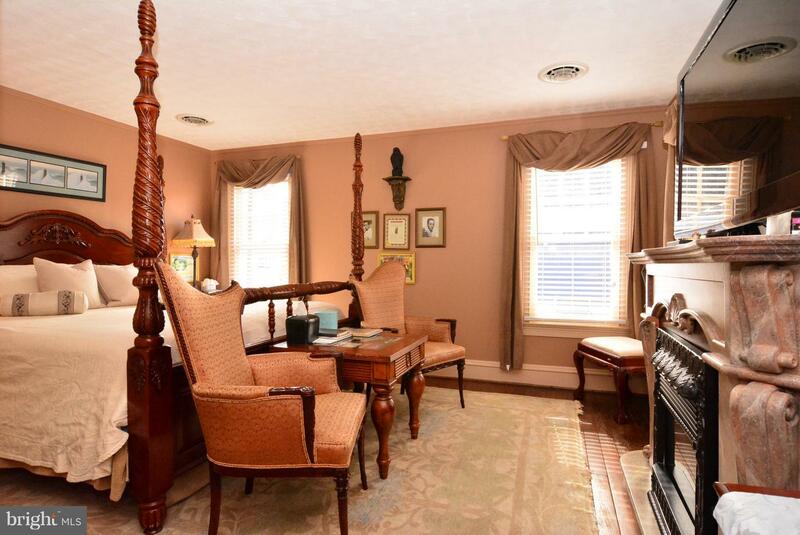 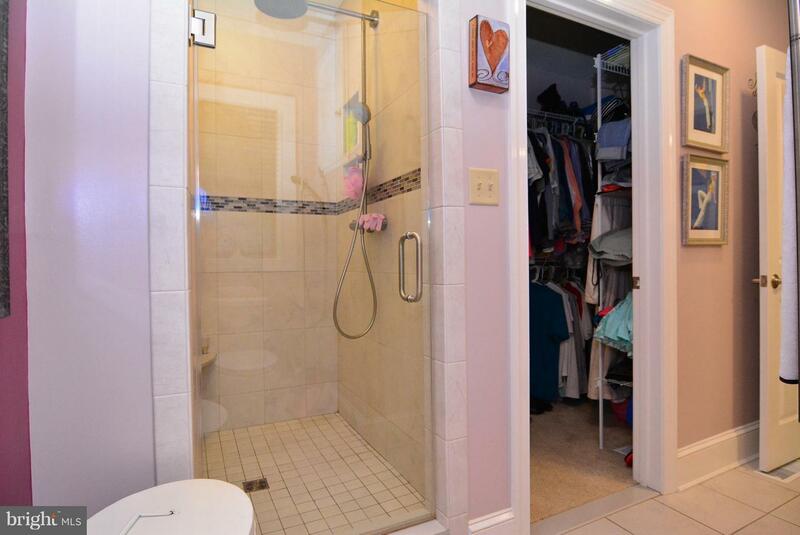 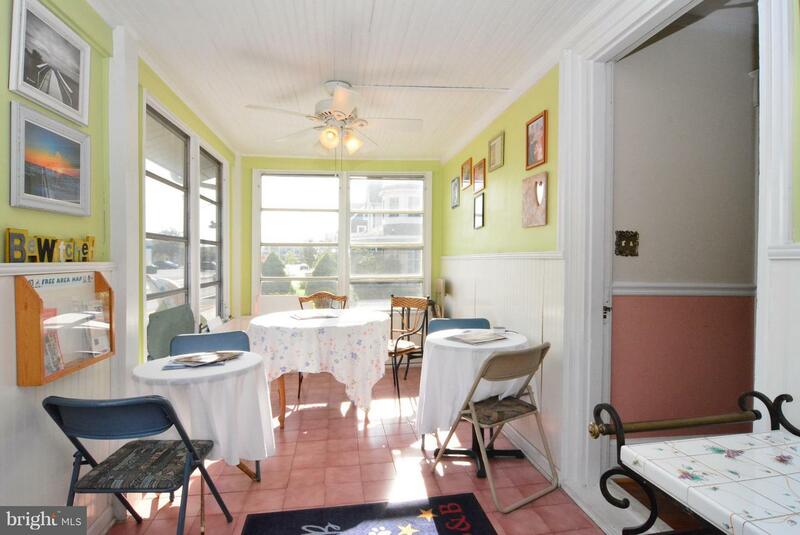 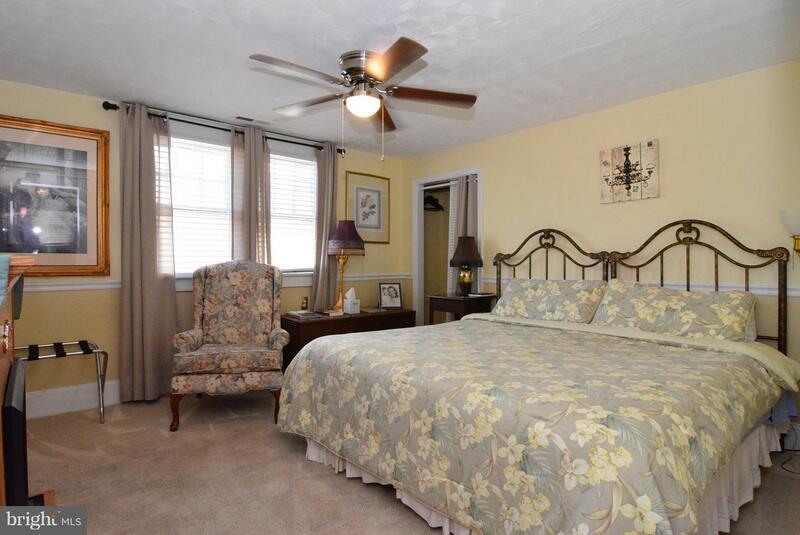 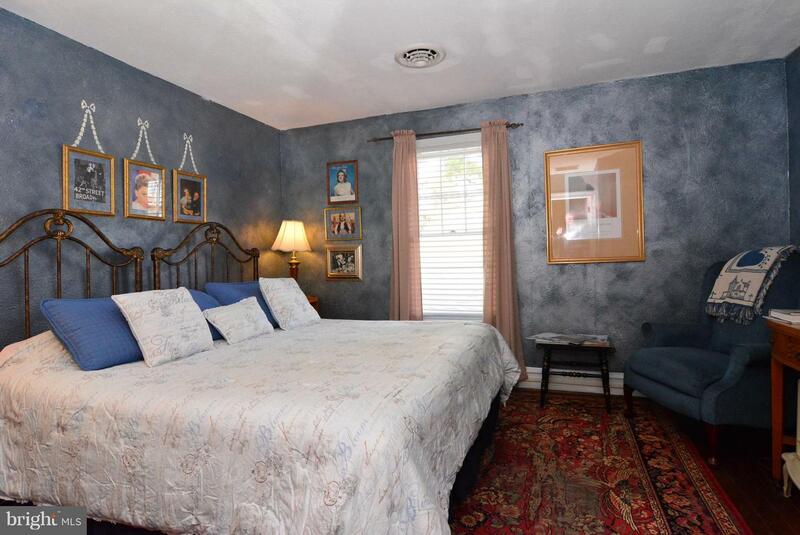 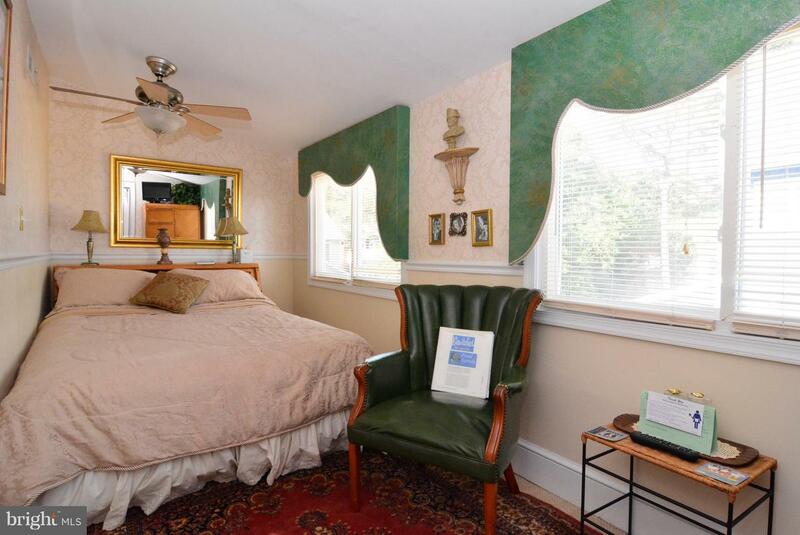 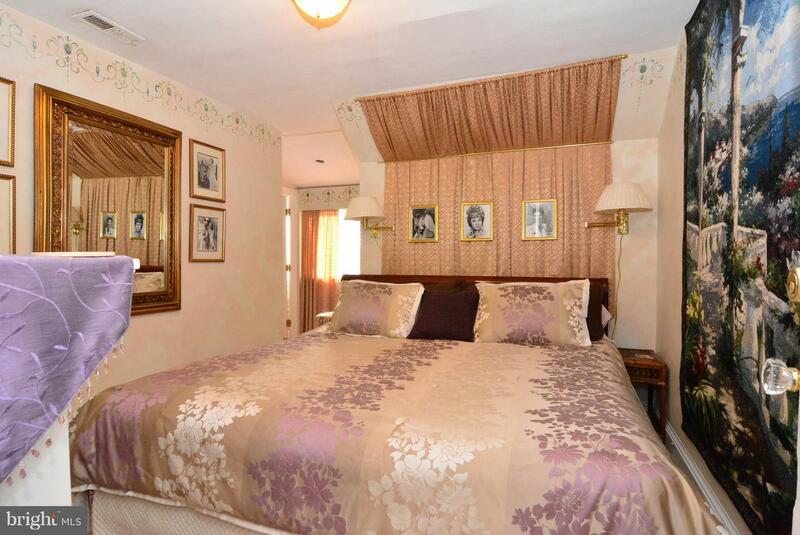 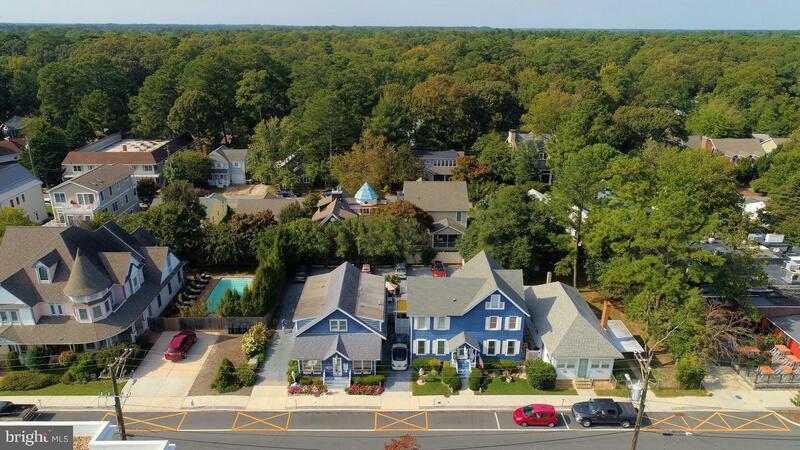 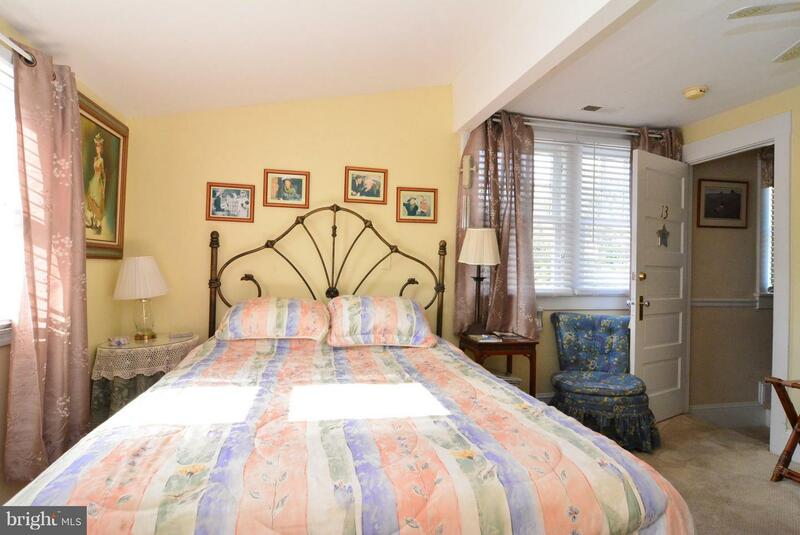 Well-established and award-winning B&B, Bewitched and BEDazzeled, located in the heart of Rehoboth Beach and consisting of two downtown properties, 65 and 67 Lake Avenue with a total of 13 guest rooms, 11.5 bathrooms, plus an owner~s apartment with a separate bath, kitchen and living room with off-street parking for 14 vehicles. 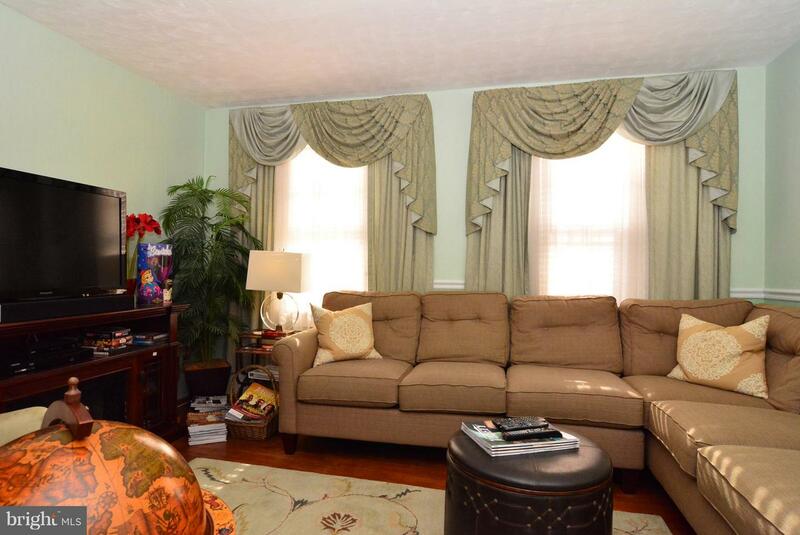 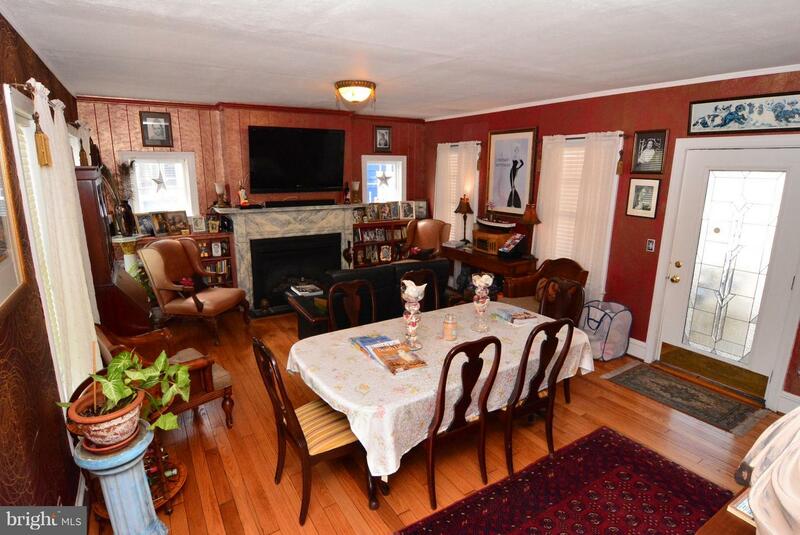 Each property features a spacious common area living room with fireplace. 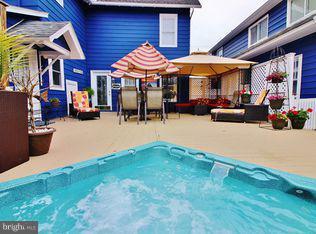 Large deck with outdoor seating, hot tub and outdoor showers. 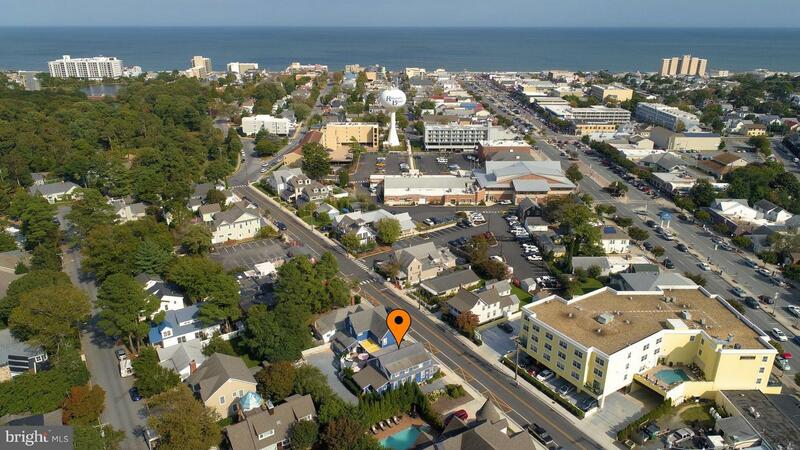 Easy access to shops, restaurants, night life, boardwalk, and beach. 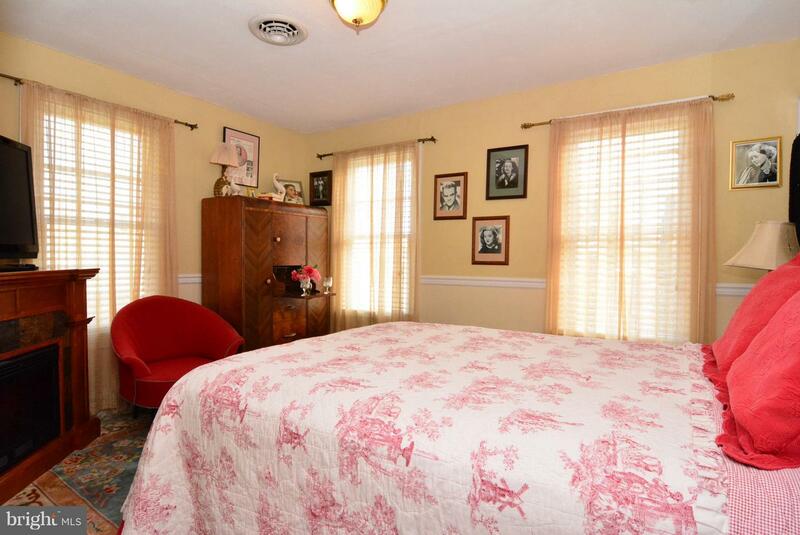 Furnishings and d~cor, including collectible memorabilia items are included. 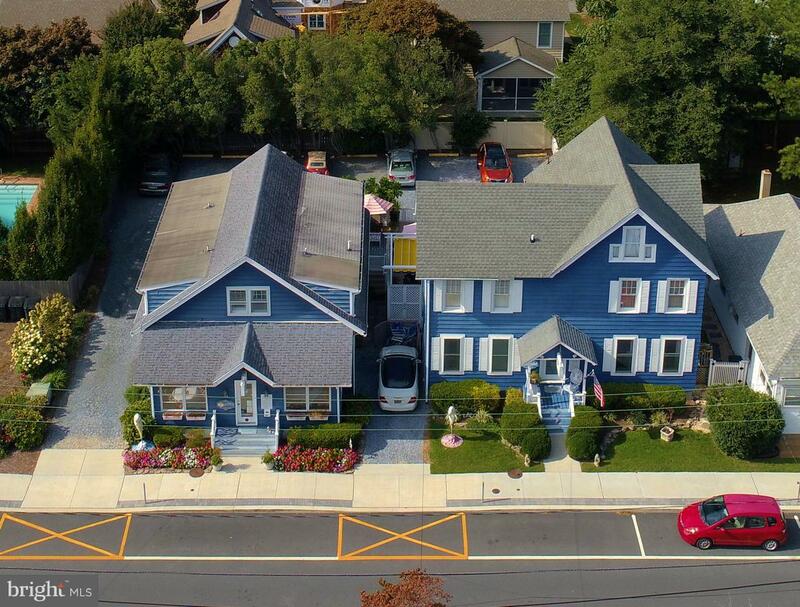 C-3 commercial zoning. 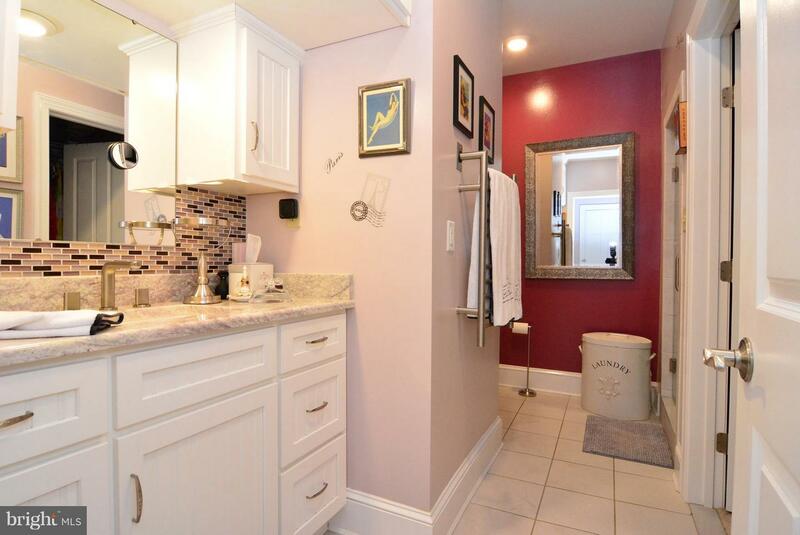 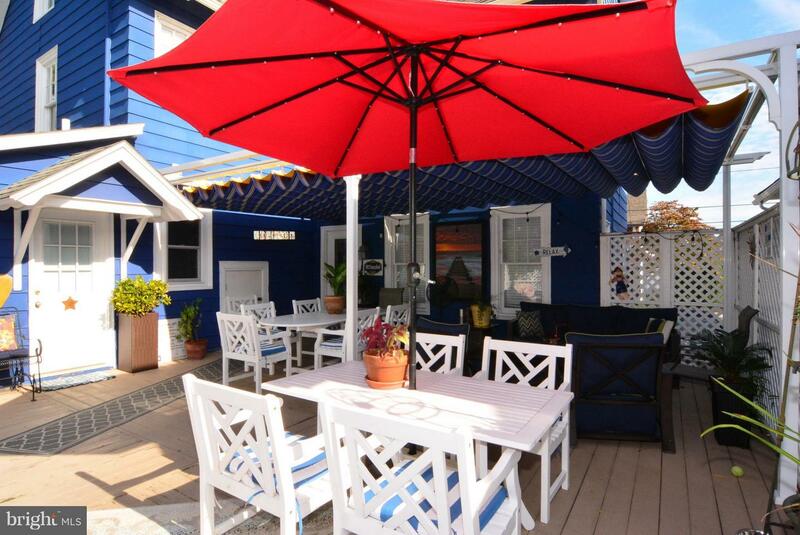 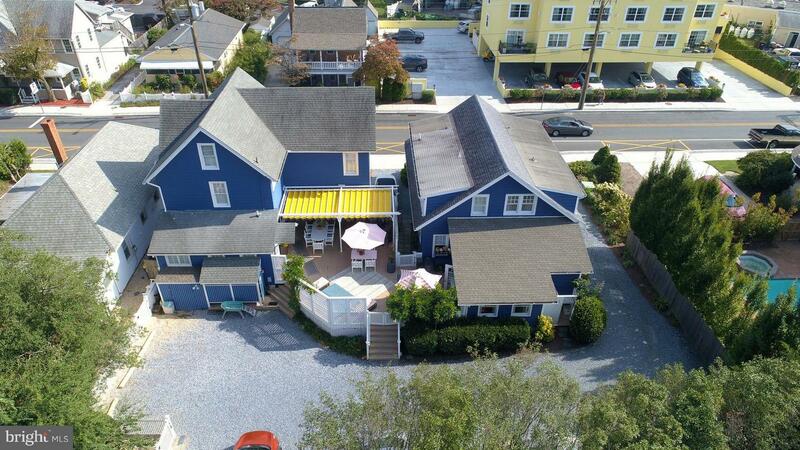 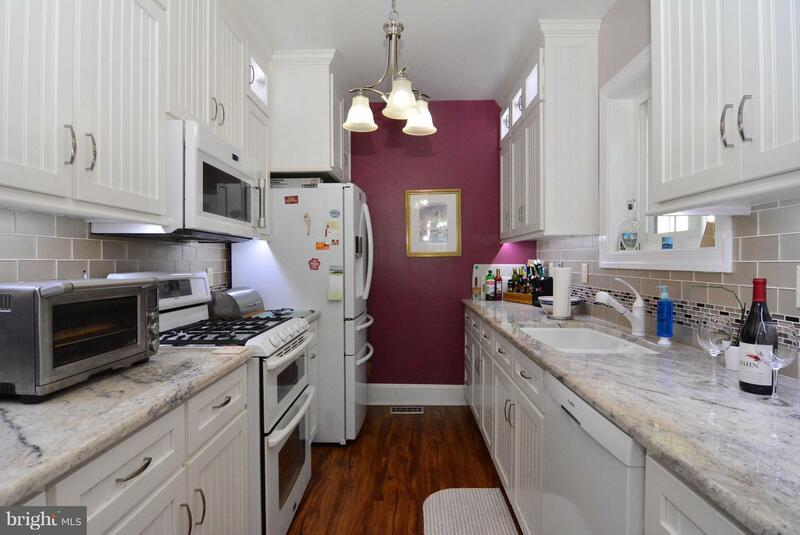 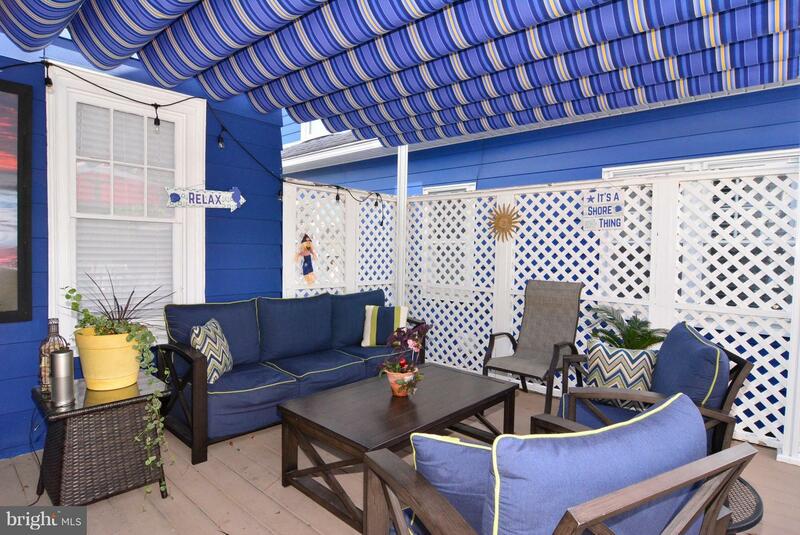 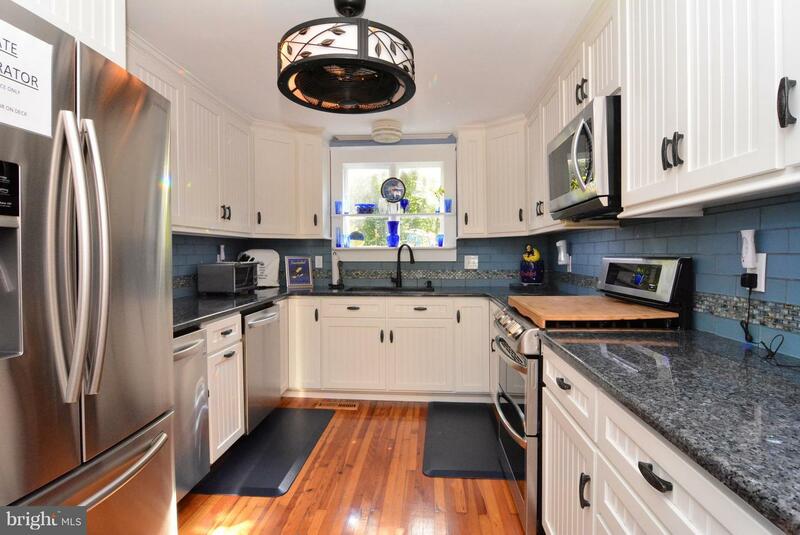 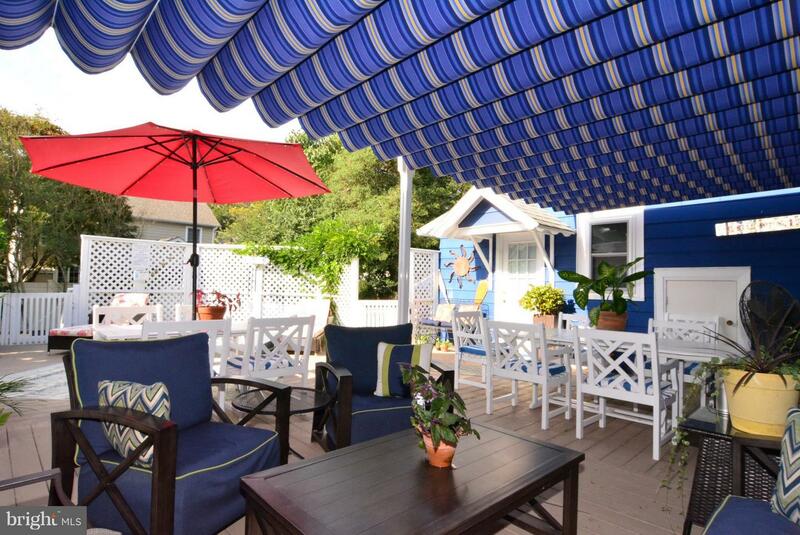 Many possibilities, continue to run as a B&B., operate as a weekly rental compound (14 bedrooms, 12.5 baths) or team up with family or friends and collectively purchase and own a downtown Rehoboth Beach compound for a fraction of the costs!